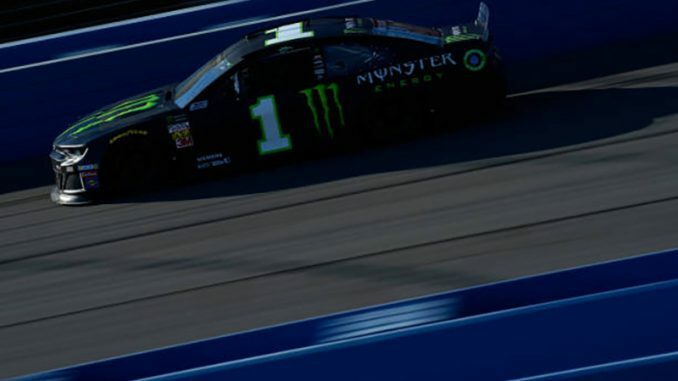 While his little brother stole the show Sunday at Auto Club Speedway, Kurt Busch had his own reasons to smile. Kurt was fifth in the closing laps and looked to be in line to score his third top five of the season ,the only Chevy driver to do so. He was passed on the last lap however and had to settle for sixth behind Ryan Blaney. 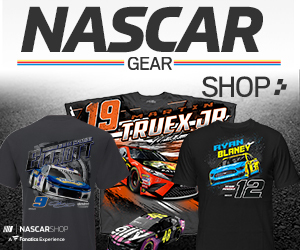 His thoughts turned to victory lane nearby where his brother was celebrating the race win, and his 200th win across all three of NASCAR’s top touring circuits. 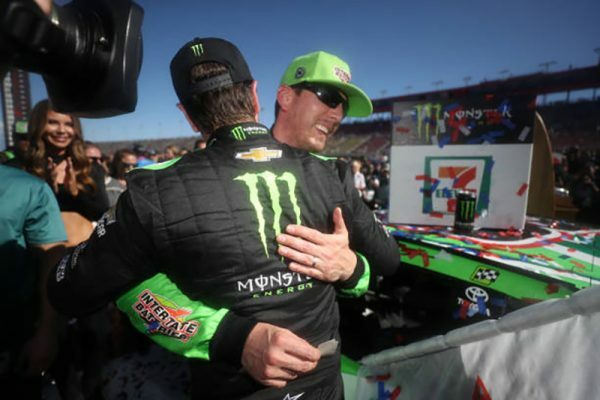 The elder Busch hopes to keep up the family tradition of winning like his younger brother is doing.